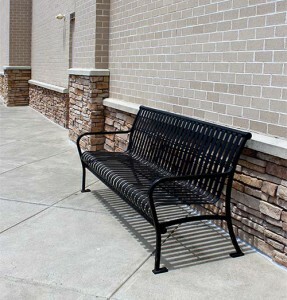 Give your customers a place to sit when you hire us to install park benches. We have standard maintenance-free metal benches, upgraded stone and metal benches, and eco-friendly recycled plastic benches. 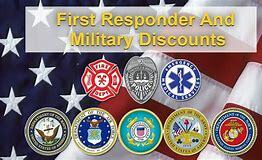 All of which are available in different colors. Keep your property neat and clean by adding trash receptacles and smoking urns. These two are available as free standing units or combined into one. 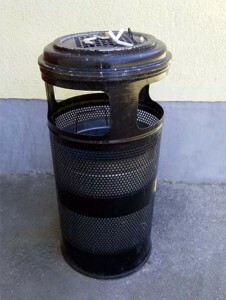 The receptacle can be made of standard plastic or upgraded to steel and stone. 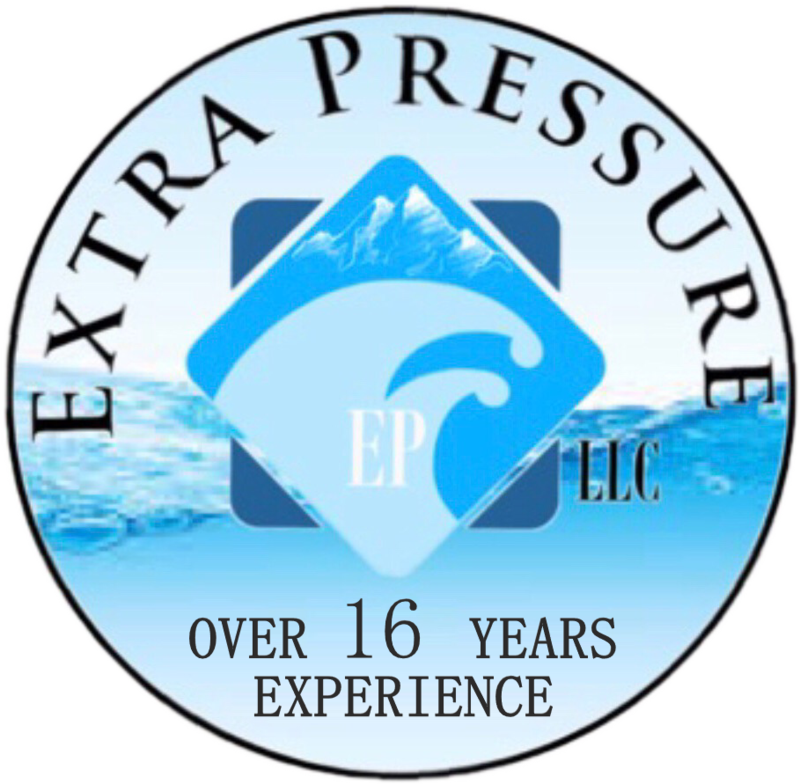 If you need cleaning services for your property, our team offers pressure washing. 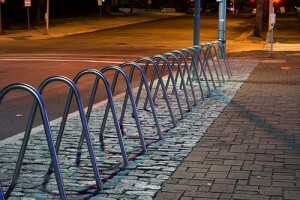 Address the needs of the bikers in the community when you install bike racks outside your property. We have compact single racks and larger racks for multiple bikes. All of these are anchored onto the concrete for durability and safety.